Lehmann resigned from his position as Australia's head coach, earlier this year. 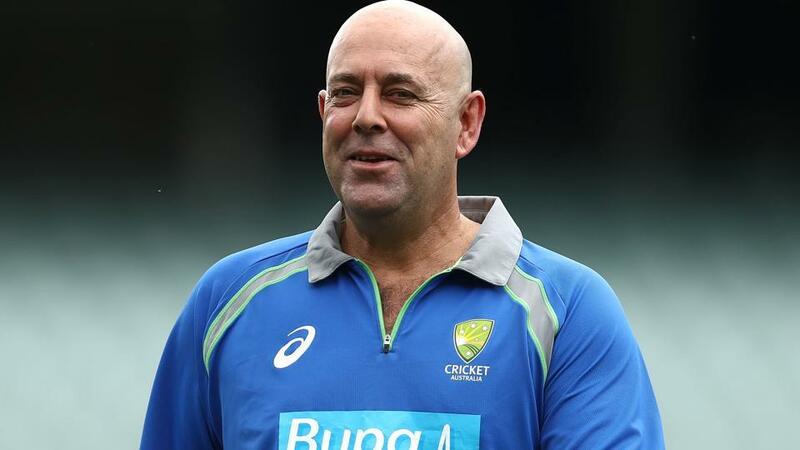 Former Australian batsman Darren Lehmann has expressed willingness and ambition to return to coaching, after having resigned from his position as the head coach of the national side, earlier this year. In March 2018, Cricket Australia banned Steve Smith, David Warner for one year and Cameron Bancroft for a period of 9 months, after the trio was found out guilty of the offense where they were deliberately trying to alter the condition of the ball during the Cape Town Test against South Africa using a piece of sandpaper. The incident raised allegations and doubts about the moral and ethical values of the kind of culture that Australian Cricket seems to have developed over the years. This is when the earlier head coach Darren Lehmann resigned from his position despite his contract not expiring till the completion of Ashes 2019. "I'd like to coach again one day. 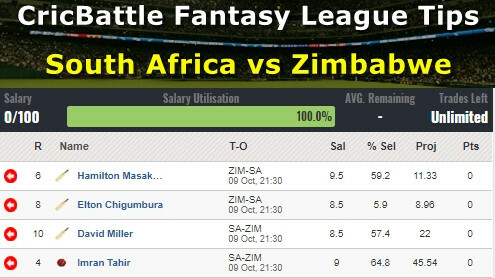 I think I'm a good coach, my coaching record is pretty good," Lehmann was quoted telling AAP, "At some stage, I'll get there. A shorter commitment is probably the way to go ... that's probably what I'm looking for." Lehmann also revealed that he is in constant contact with Smith, Warner and Bancroft and said, "I speak to them all the time. They're going alright, They'll come back really well. They're good young men and they'll come back. They've been training, hitting and they're fit. Spending some time away from the game as well," before adding, "I'd love them to be available for domestic cricket but that's not my decision. That's the powers above me." "I've got my life back. 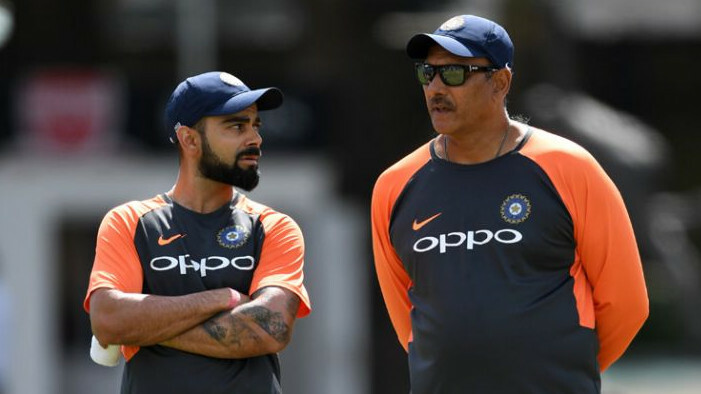 It (coaching Australia) was 300-odd days away from home a year, it takes its toll," Lehmann further added, "It's been good to be home and actually enjoy just going to the cricket now, watching it without all the influences around having to win. There's no stress, put it that way. It's quite good," and signed off.